Netanyahu — sometimes known as King Bibi, the title of a 2018 documentary about him — tweeted that Trump had called him from Air Force One. The president was on a flight to Texas. 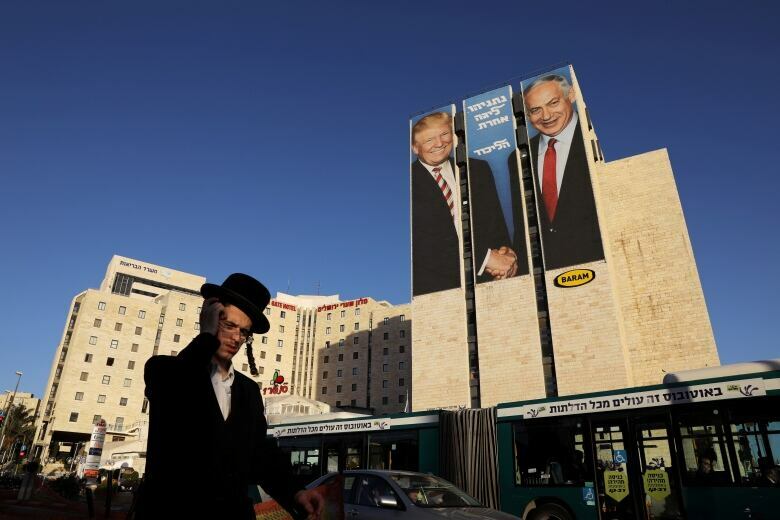 While there was talk of unity from political leaders during the campaign, Israelis are divided between Jews and Arabs, religious Jews and secular Jews, Jews of European ancestry and those of Middle Eastern heritage, and between residents of the secular, high-tech metropolis of Tel Aviv and people in dusty, outlying towns, West Bank settlements and the conservative capital of Jerusalem. Netanyahu, himself a secular, U.S.-educated millionaire with a propensity for cognac and cigars, has nonetheless aligned himself with downtrodden Jewish Israelis with whom he would seem to have little in common. Portraying himself as a victim of the country’s “elites,” Netanyahu is seen as their hero. 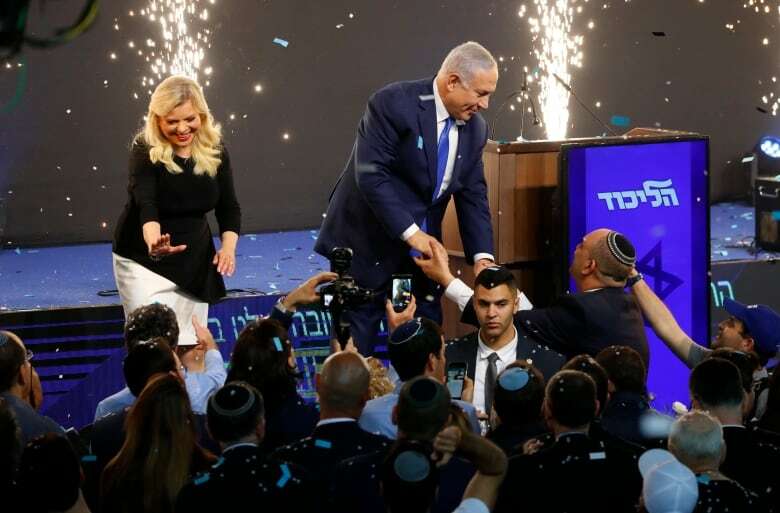 “Netanyahu is the best prime minister the state of Israel has ever had, and we will continue to support him,” said Alon Davidi, mayor of the southern town of Sderot. Just two weeks ago, Davidi’s town was dealing with around-the-clock air raid sirens as Palestinian militants in the neighbouring Gaza Strip were bombarding southern Israeli communities with rocket fire. In a White House where no secret is safe for long, the contents of a Middle East peace plan authored by President Donald Trump’s advisers Jared Kushner and Jason Greenblatt have remained stubbornly confidential. 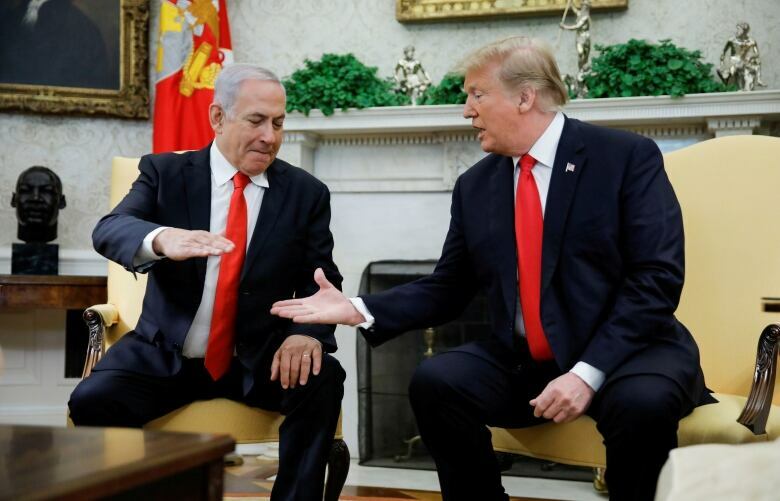 Aides expect Trump to release the plan once Netanyahu forms a government coalition, and officials say that despite criticism of the administration’s moves to date, the plan will demand compromises from both sides. .
Netanyahu’s probable far-right coalition allies will likely object. Palestinians, angered by what they see as Trump’s pro-Israel bias, have called it a non-starter.